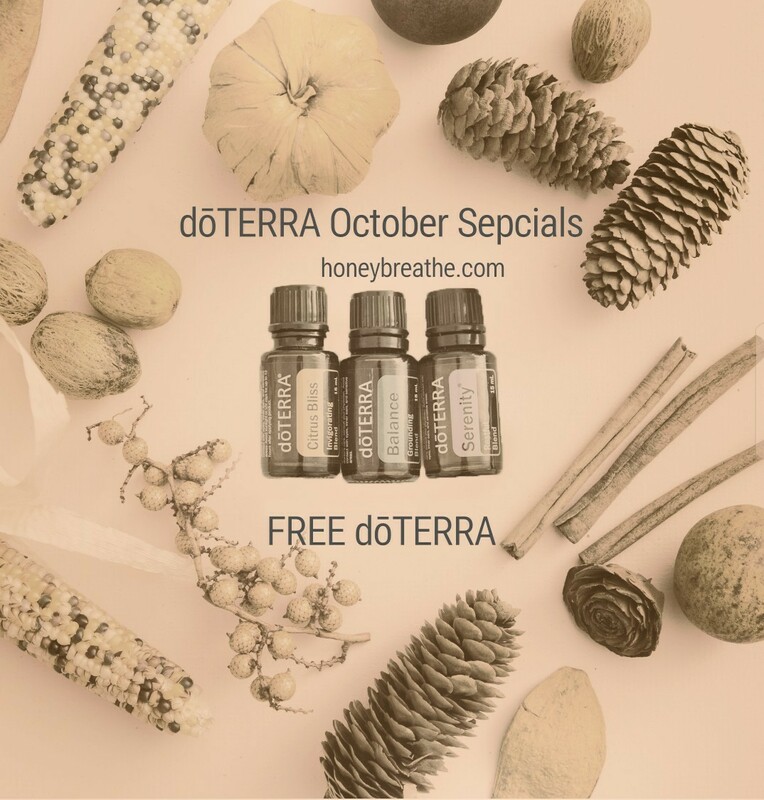 October Specials= FREE dōTERRA – Honey, Breathe. Holy moly! This is the month my friends! 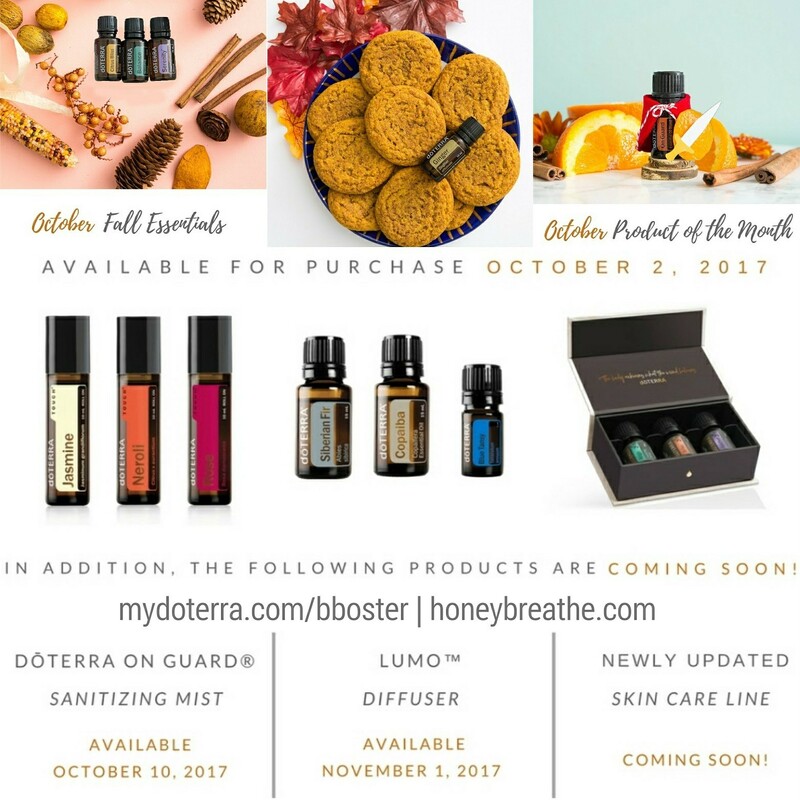 If you were waiting for a month to join, or make a big order to get the most bang for your buck- that month has arrived! 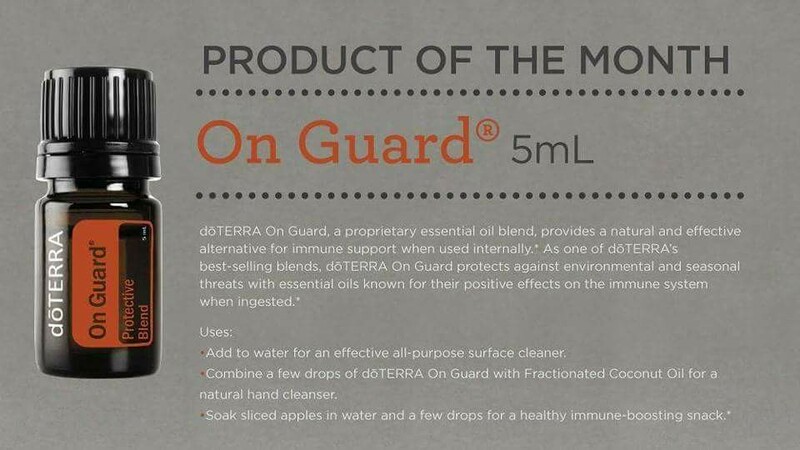 》FREE 5ML OnGuard with a 125PV order by the 15th. 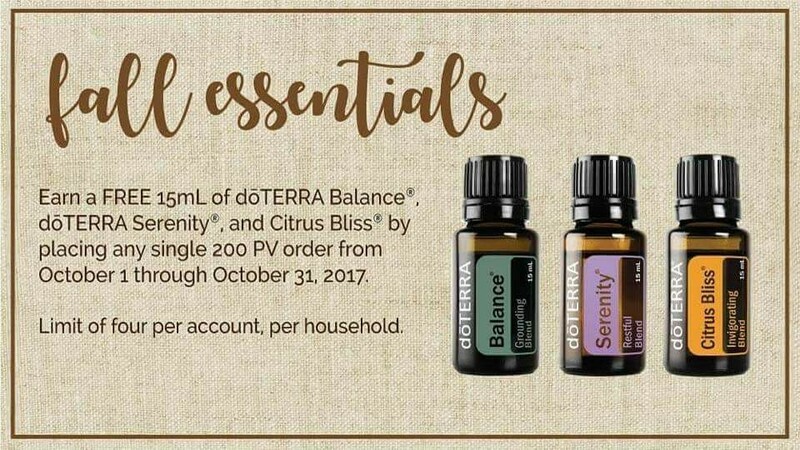 》FREE 15 ML Balance, Serenity AND CitrusBliss with any 200 PV order all month! 》The new convention products will be working their way in starting with The Yoga Collection, Neroki Touch, Rose Touch, Jasmine Touch and Blue Tansy TOMORROW! 》Siberian For and Copaiba (my new fave) are already available! 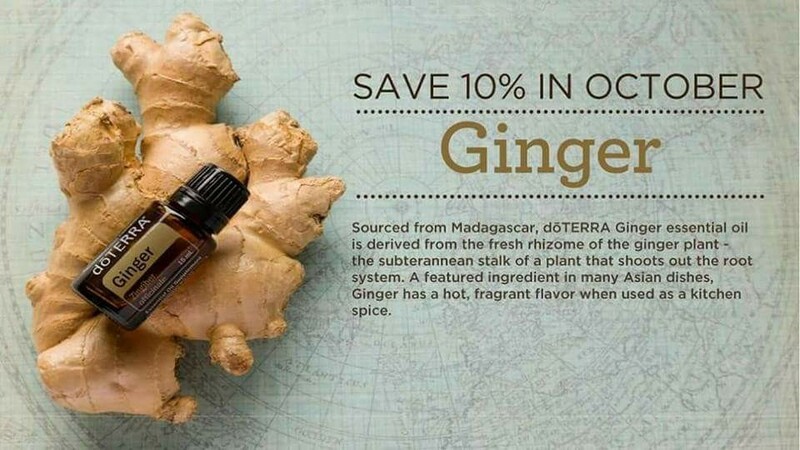 Purchase the new convention products and Ginger on LRP by the 15th (save over $80 off the retail prices and get your points back!) And you will get a FREE 5ml OnGuard, 15ML Serenity, 15ML Balance and a 15ML Citrus Bliss! That is over $100 Retail, in free oils! If you have any questions, leave me a comment or message! If you are not wholesale yet- you should be! There is a $35 membership fee that, clearly, would cover itself this month!